9. VW Passat Treat Giveaway! 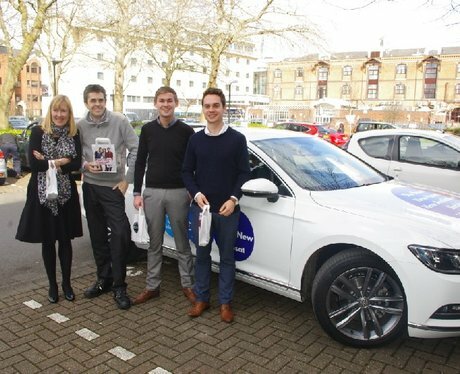 Sinclair Garages & Capital FM were bringing some tasty treats to brighten up your Friday today in our shiny VW Passat. Were you lucky enough to grab a bag? See the full gallery: VW Passat Treat Giveaway!